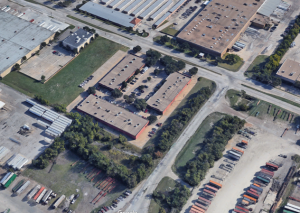 July 2018, Dallas, TX — SVN | Dunn Commercial, a full-service commercial real estate brokerage firm and part of the SVN® brand, is pleased to announce the recent sale of a 3-Building 59,329 SF property in Northeast Dallas. The acquisition included a short-term leaseback. Dan Morris and Lee Wandel of SVN | Dunn Commercial represented Double-R in the transaction, Collier’s International represented the Seller, Gavron Inc. 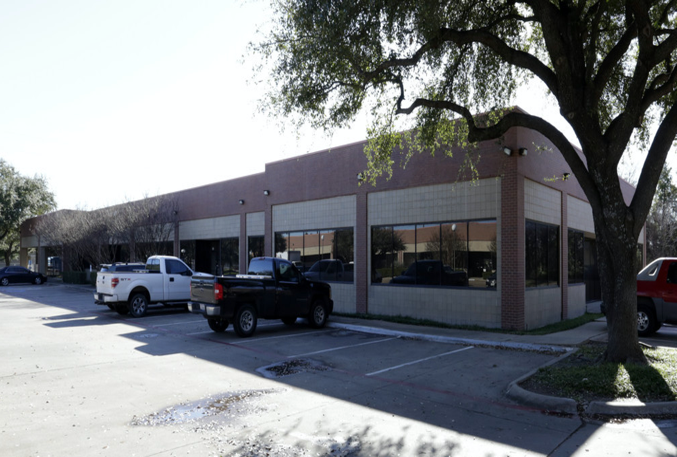 The property is a flex office/industrial space and the acquisition is an exciting investment for Double-R Capital Management.